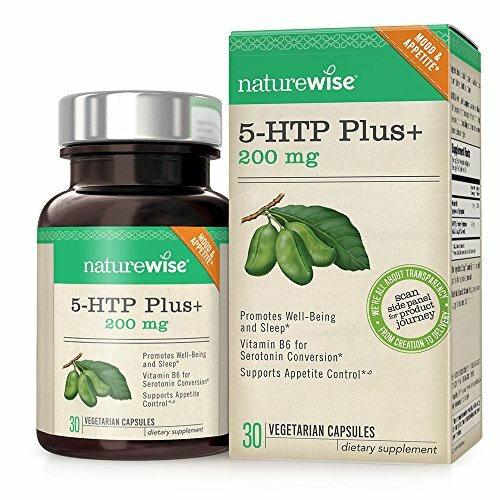 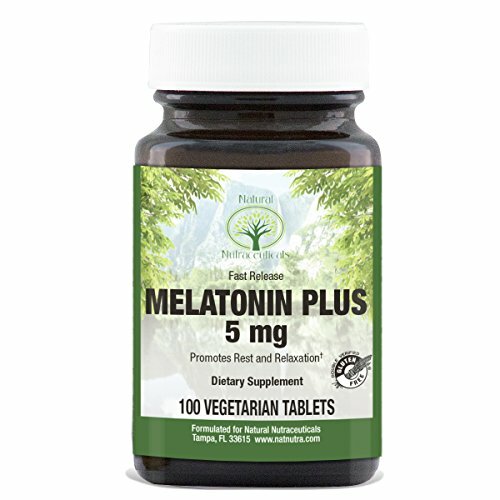 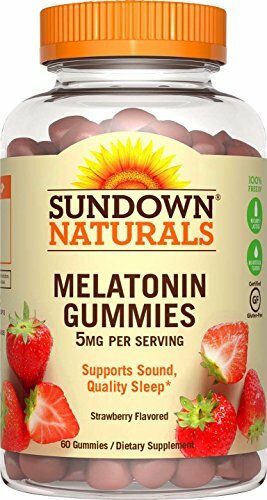 A unique combination of ingredients that helps to cope with mild insomnia. 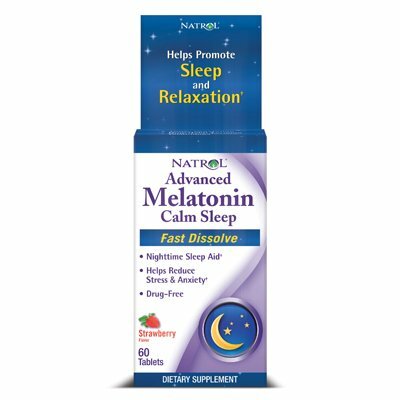 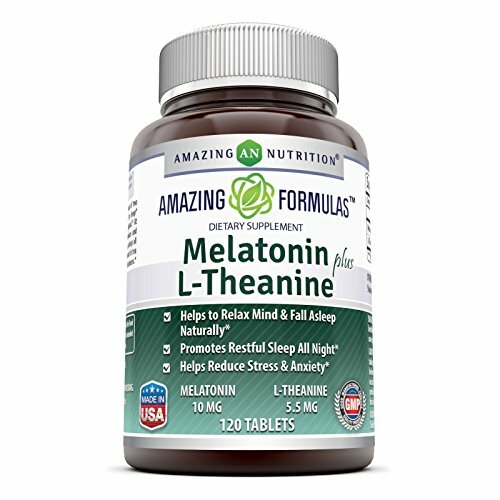 Helps relieve daytime fatigue caused by jet lag and shift work. 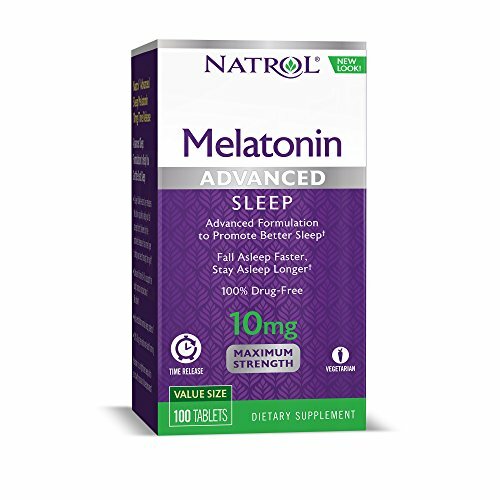 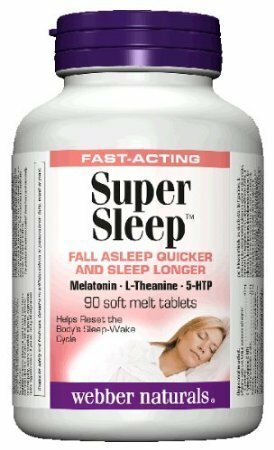 Helps reset the body's sleep-wake cycle.